Welcome to my contribution to Friday Fictioneers. Each week, about 100 writers from around the globe respond to a photo prompt with their 100-word stories. You are welcome to play along. 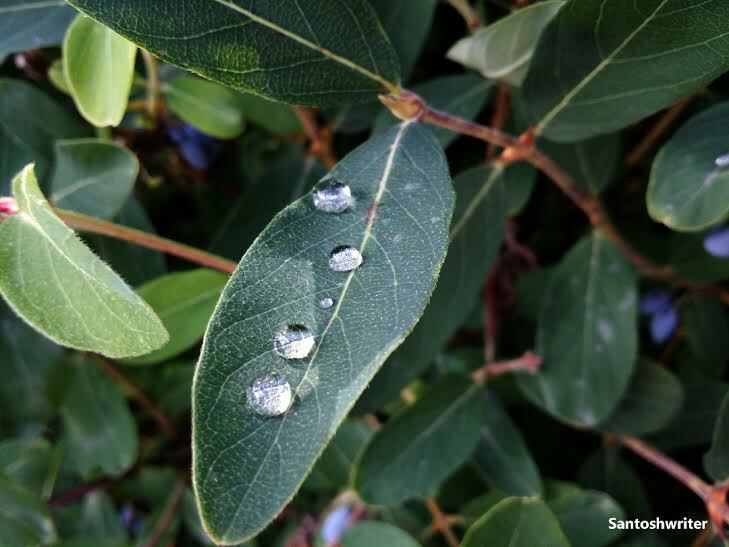 This week’s photo comes to us courtesy of Santoshwriter. It reminds me of a song from a well-known Disney movie, and in researching both the song and the movie, I began to think about the elderly people in our society who have so many experiences and so much wisdom to share. May we all learn to listen before it’s too late. “Drip, drip, drop, little April shower . . .” The familiar music fills my mind with memories. I try to smile. A stroke has left my face heavy, my speech slow, but in my mind, I can still see the room filled with easels, the two fawns, the hundred or so artists. “Grandpa George helped draw Bambi.” My granddaughter has read my thoughts. The eyes of her three-year-old son grow bright. For a moment, I am admired. I open my mouth. Only a whisper emerges. My age and infirmity frighten my great grandson the way that crashing thunder frightens Bambi. Follow the link for more details about the making of Bambi. Marie Gail Stratford lives in the Kansas City area where she works as a freelance writer. Past creative ventures have included dance, drama, pantomime and puppetry. She has a wonderful spouse who doubles as a live-in editor and helps Marie Gail stay grounded in reality, regardless of where the written word takes her.